Andy develops document review and data reporting systems for timely and consistent claim resolution in several economic loss and personal injury settlement programs. He directs communications to settlement class members and their attorneys and he drafts internal and external settlement administration policies with a focus on class membership and eligibility. Andy graduated from the George Mason University School of Law, where he served as Senior Research Editor of the Journal of Law, Economics & Policy. He also helped provide free legal aid to active and retired military personnel with the law school’s Clinic for Legal Assistance to Servicemembers. 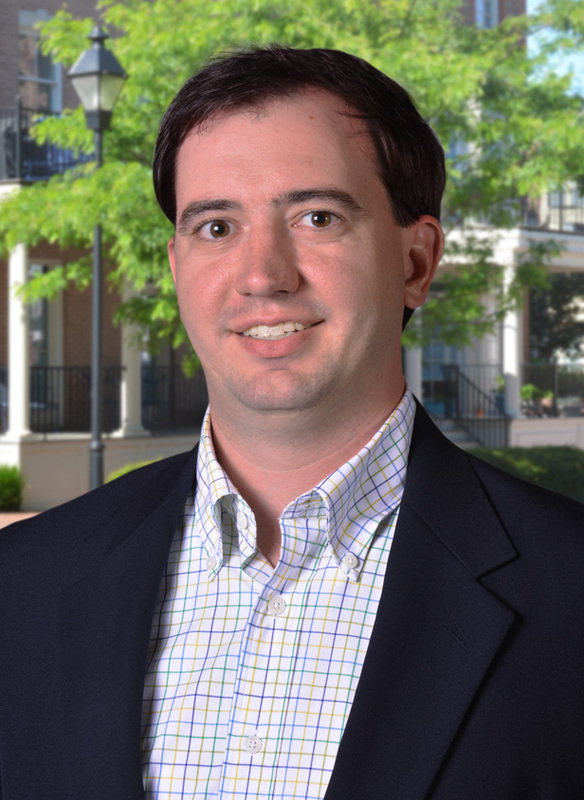 During law school and prior to joining BrownGreer, Andy worked as a law clerk with a commercial and financial services litigation firm in Northern Virginia. There, he gained experience in various complex litigation matters, managing discovery logs and drafting motions for judgment, appellate briefs, and settlement agreements.